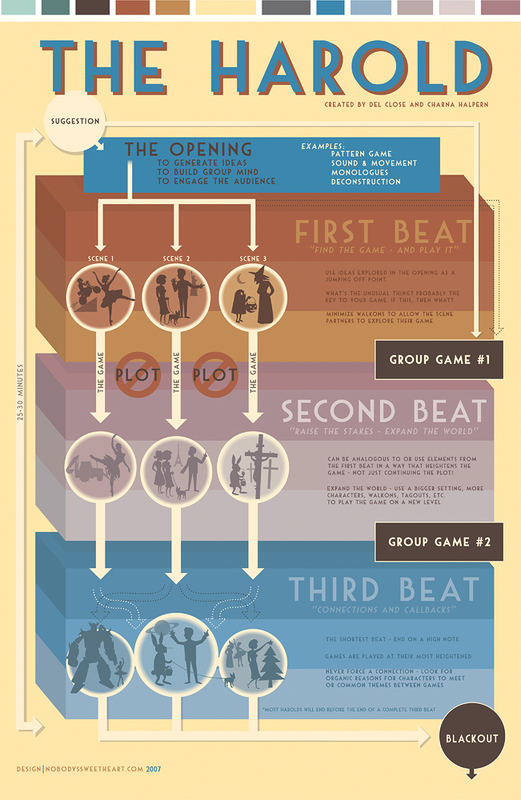 Dyna Moe’s terrific poster diagramming the Harold. I wish this poster was still available to buy somewhere. It looks like she took it down from Cafe Press.